Today, HRC issued the following statement after Attorney General Jeff Sessions failed to answer questions about recent attacks on the LGBTQ community coming from the Department of Justice (DOJ). During a DOJ oversight hearing before the Senate Judiciary Committee, several Senators addressed recent policies and memos issued by the DOJ including the sweeping “license to discriminate” order. 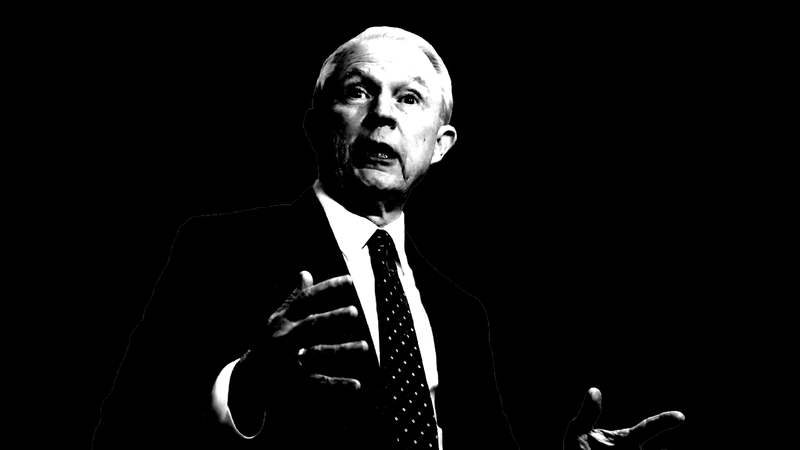 Sessions shamefully admitted that specific examples of discrimination were “something I never thought would arise” following his latest attack on the LGBTQ community. When pressed by Senators, Sessions seemed to be at a loss for words and requested time to follow up after the hearing.